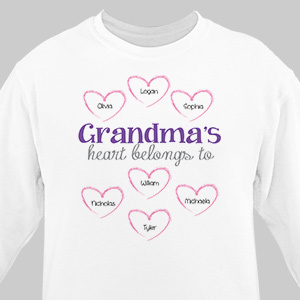 Are you looking for a fun and unique way to show Grandma, Mom, Sister or Friend that you care? 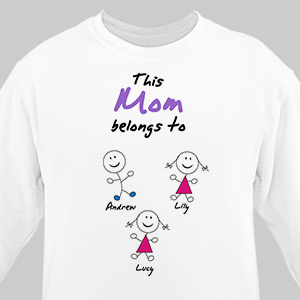 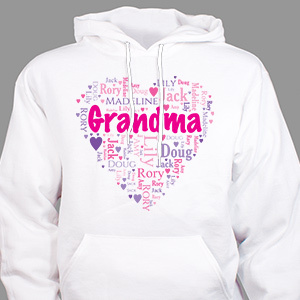 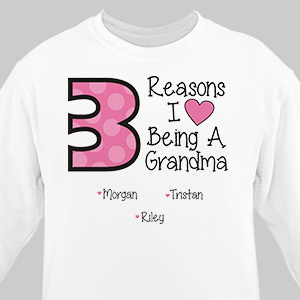 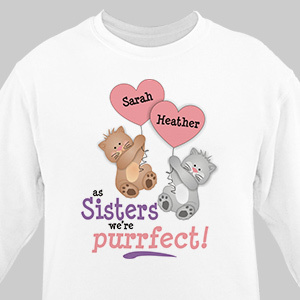 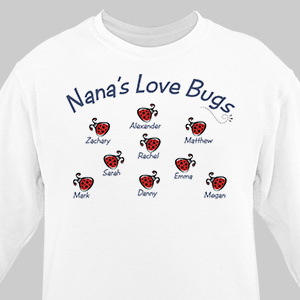 Keep them warm with their own Custom Printed Personalized Sweatshirt made just for them. 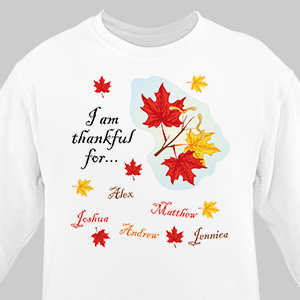 GiftsForYouNow.com has a wide selection of Personalized Sweatshirts for just about any occasion. 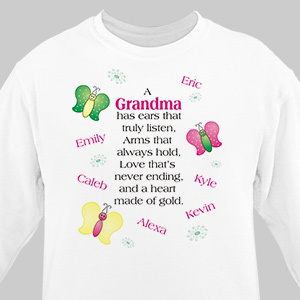 Grandma or Mom will love to show off all their Grandchildren or Children with their names personalized close to their heart. 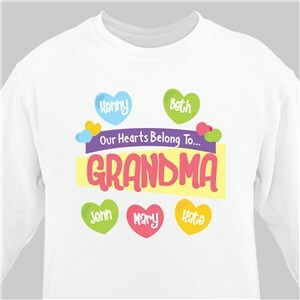 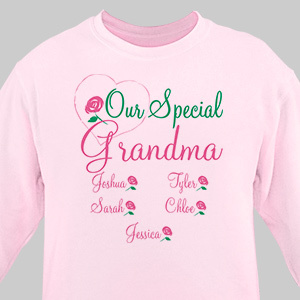 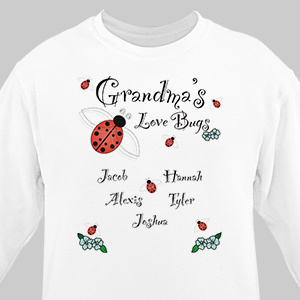 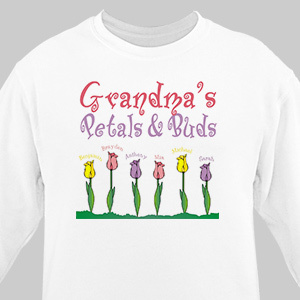 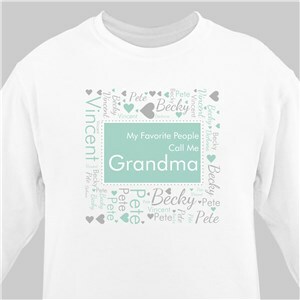 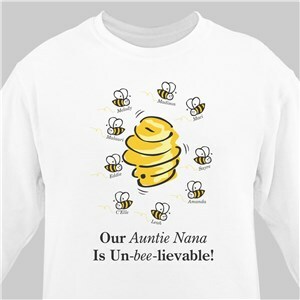 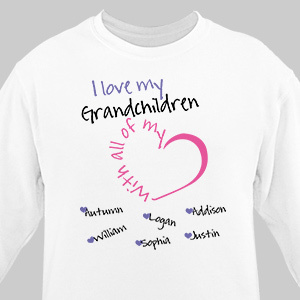 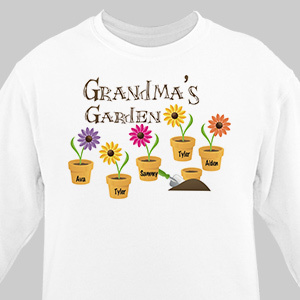 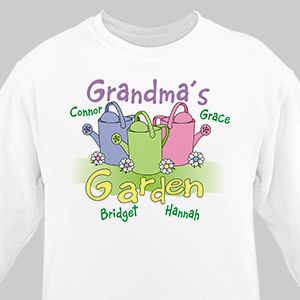 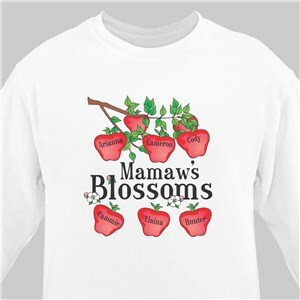 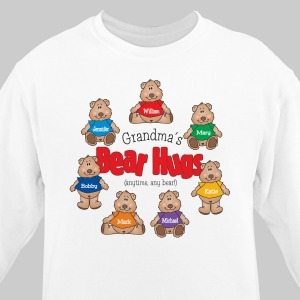 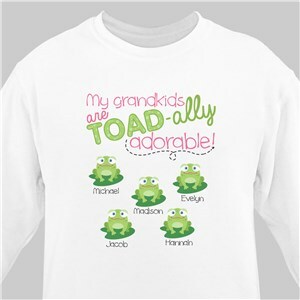 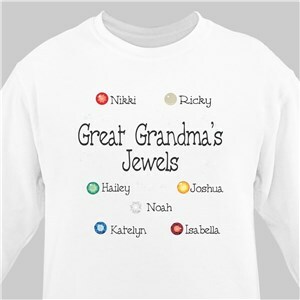 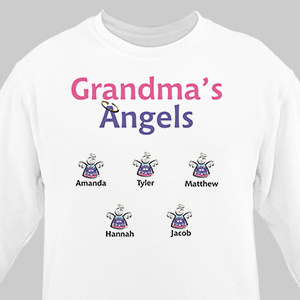 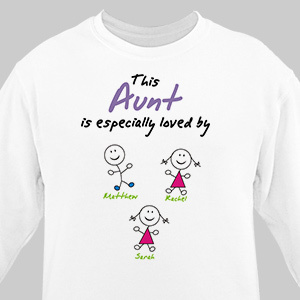 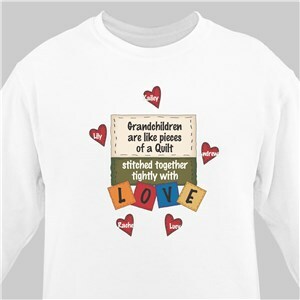 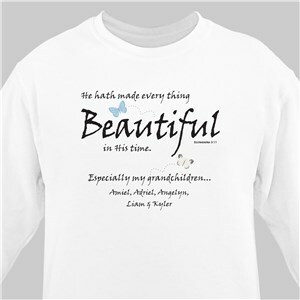 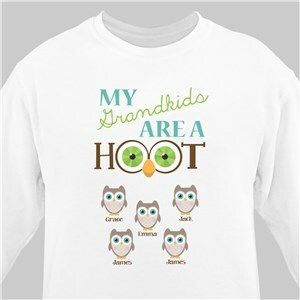 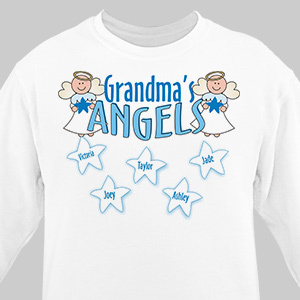 Our Personalized shirts are typically shown with Grandma or Mom, but these personalized shirts for her can be changed to any personalized title, such as Nana, Babcia, Granny, Nanny, Nonna, Abuela, Gram or Aunt Sue. 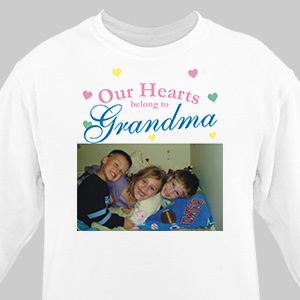 Create a Personalized Shirt for Her from the heart with GiftsForYouNow.com. 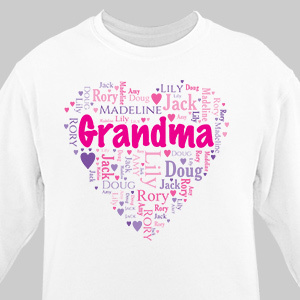 GiftsForYouNow.com is the number one spot for all your Personalized Gift needs. 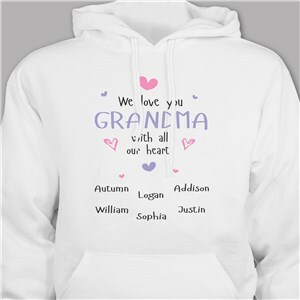 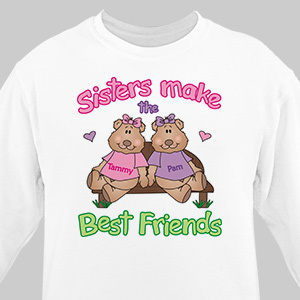 Our large selection of Personalized Sweatshirts For Her will make great gifts for Anniversaries, Birthday's, Friendship & Christmas at an affordable price.